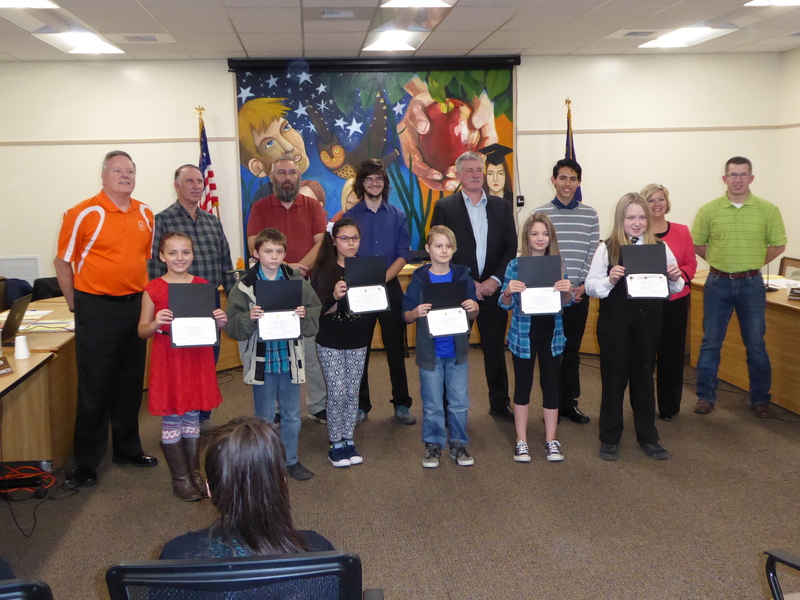 Belated recognition of the December Student All-Stars. 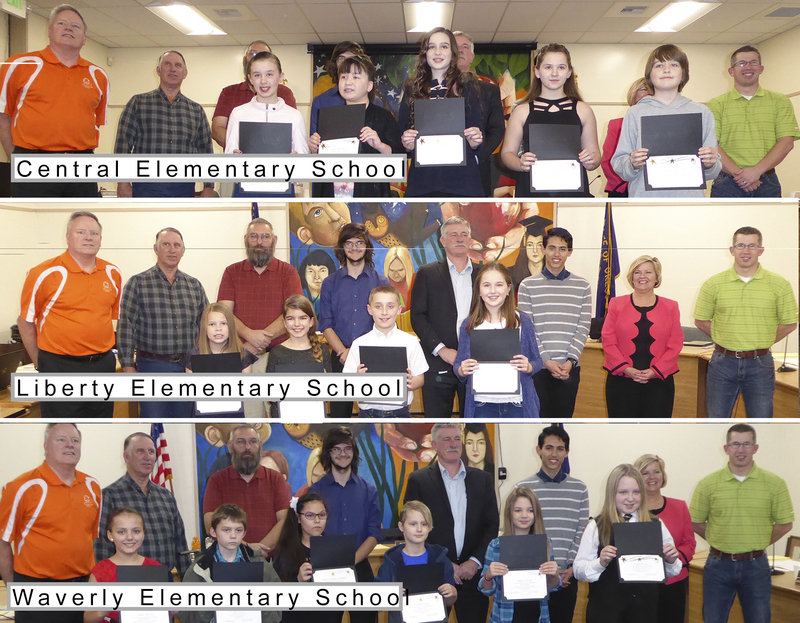 These students were recognized for earning the highest scores on the 2015-16 state assessments in reading, math and science. Great work to these hard-working students! 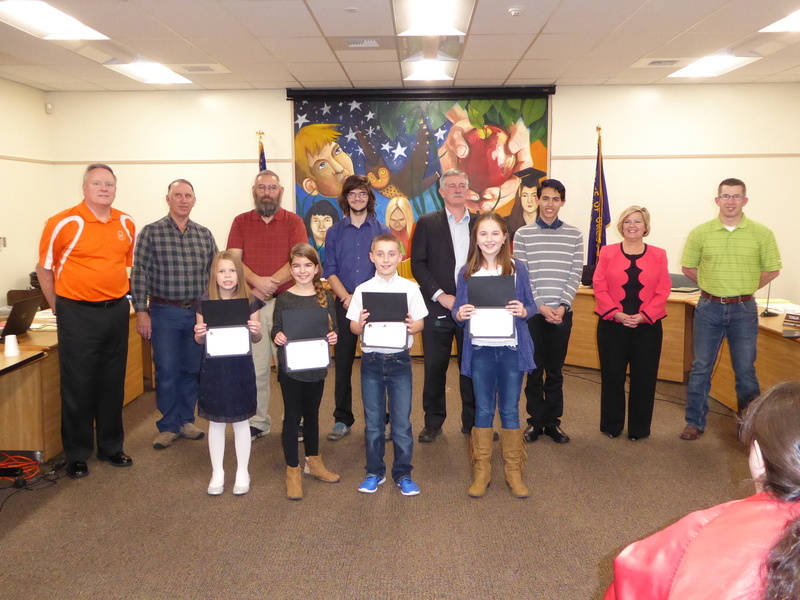 From left to right: Helen Whiteside, third-grade language arts and math; Jazlyn Cano, fourth-grade math; Kyla Harris, fifth-grade language arts; Cailan Darling, fifth-grade science; and Joey Markam, fifth-grade math and science. I have attached a photo of the Liberty Student all-Stars of December 12, 2016. 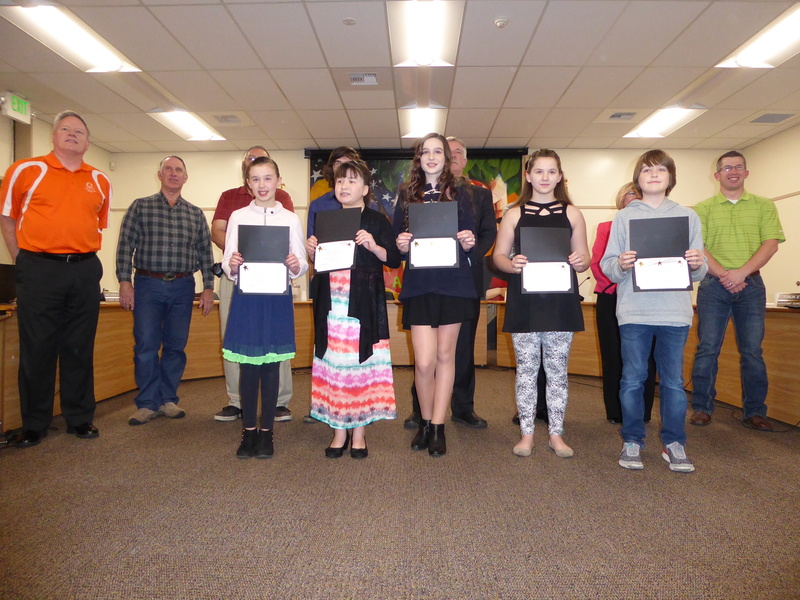 From left to right: Carolyn Schaefer, third-grade language arts and math; Madeline Hoffert-Hay, fourth-grade language arts; Porter Rose, fourth-grade math; and Sophia Hanson, fifth-grade language arts and math. 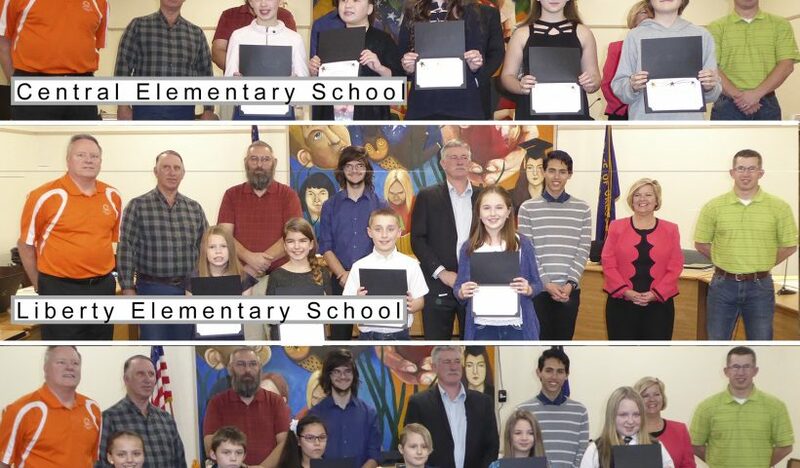 From left to right: Erica Hildenbrand, third-grade language arts; Takoda Cunningham, third-grade math; Maritza Casillas, fourth-grade language arts; Sebastian Fisher, fourth-grade math; Ashley Williams, fifth-grade language arts and math; and Tonika Cunningham, fifth-grade science.